can you help us deliver the goods? Our business operates 24 hours a day, 7 days a week, 364 days a year. To do that with excellence we need the right people, doing the right things, at the right times. Does that mean we need you? We are always interested in hearing from suitably qualified and experienced drivers who are interested in working for an industry leader. 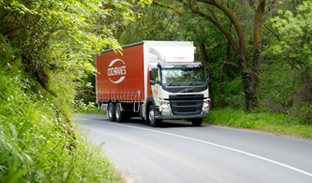 You must have at least 2 years experience on the class of licence required (generally HR/HC/MC) and country driving experience is preferred for those runs. 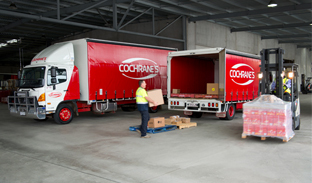 Drivers will load and unload, and country drivers will go through Basic Fatigue accreditation, while some runs require a sleepover at one end before commencing a return trip. Local drivers must have an excellent knowlege of the metropolitan area. 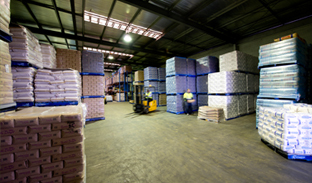 From Monday to Friday we employ around 20 casuals each afternoon for the daily freight sort. You would need to be available to start work at 4pm each day, and a good understanding of country areas and freight handling is ideal. All staff undergo a pre-employment medical and drug screen, while random drug and alcohol testing is also in place.